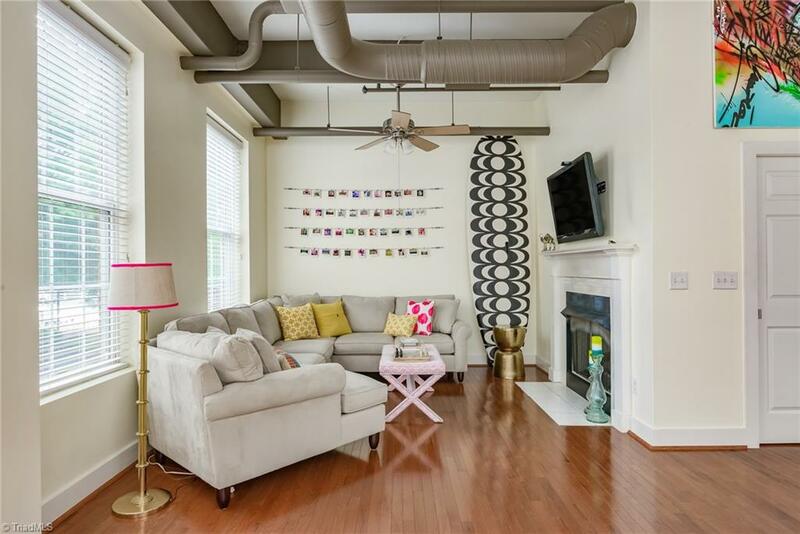 Luxury condo in the heart of downtown Winston Salem. 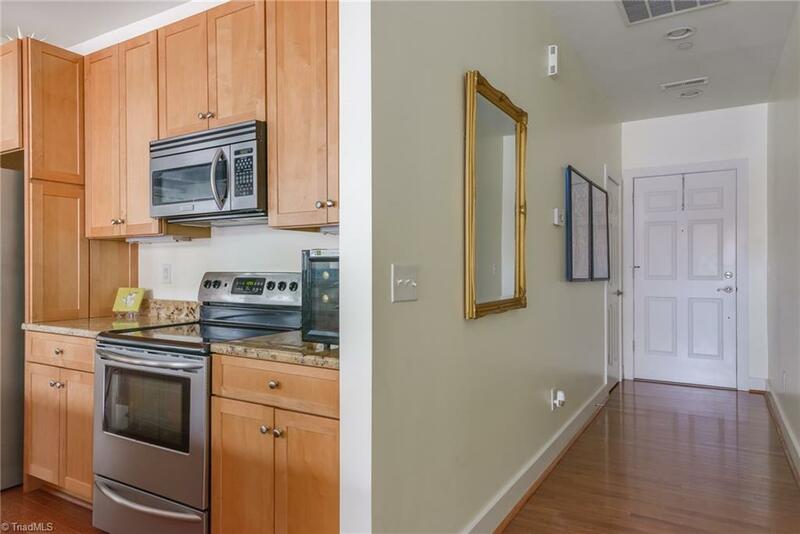 This spacious unit features sparkling wood floors, double french doors opening to private balcony. 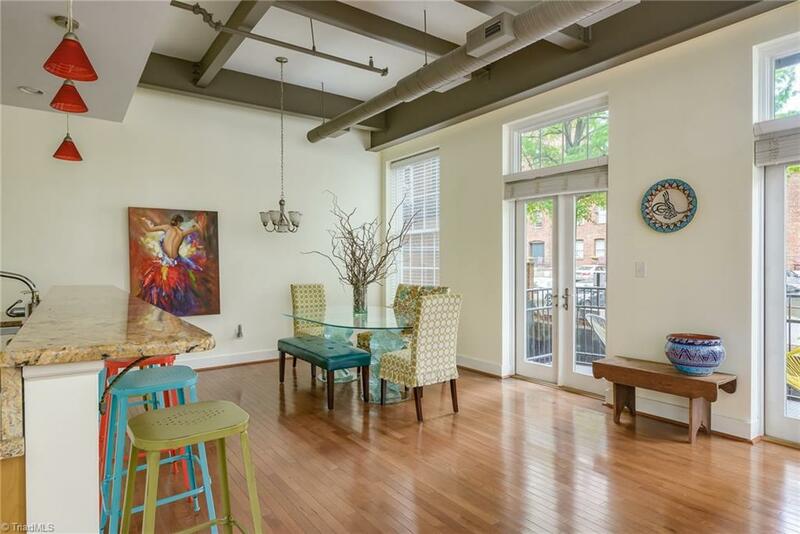 High ceilings and huge windows let the light in. 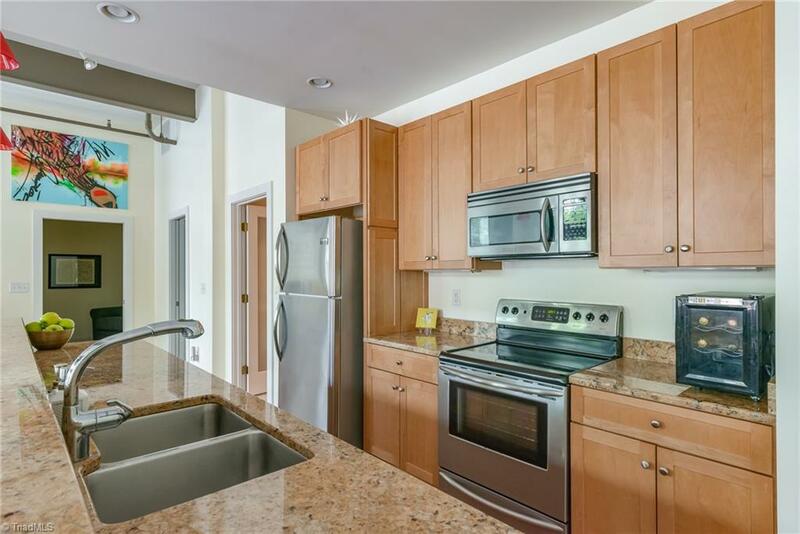 Gorgeous Kitchen with island, stainless and granite. Living room with gas fireplace. 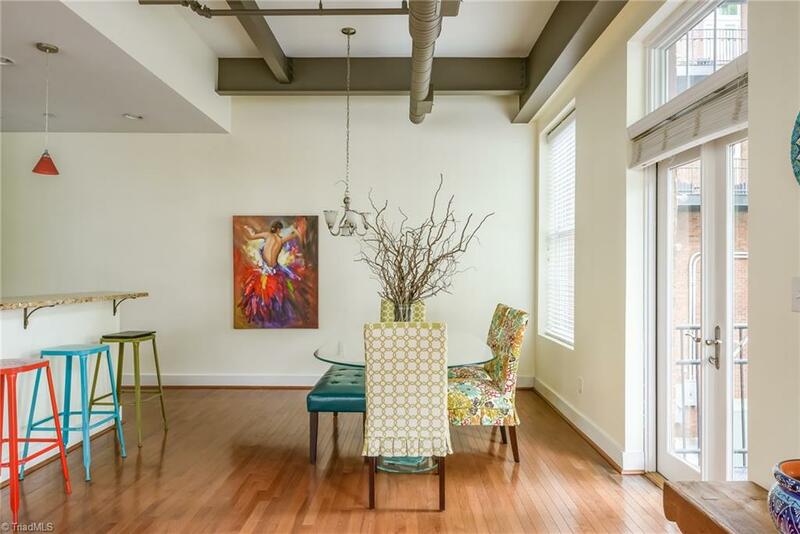 Huge Master suite with luxurious Master bath and walk in closet. 2nd room for guests or office! Covered, gated parking with two spaces and guest parking lot. 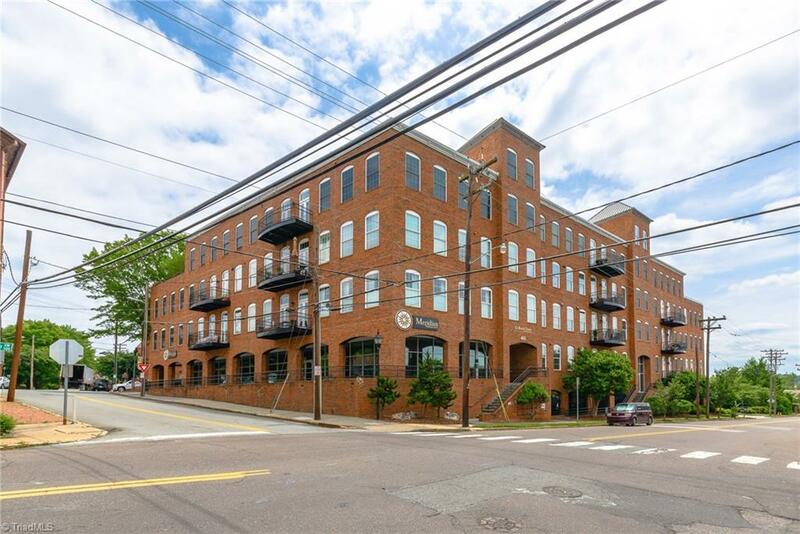 Close to coffee shop, bakery, greenway, restaurants and more!